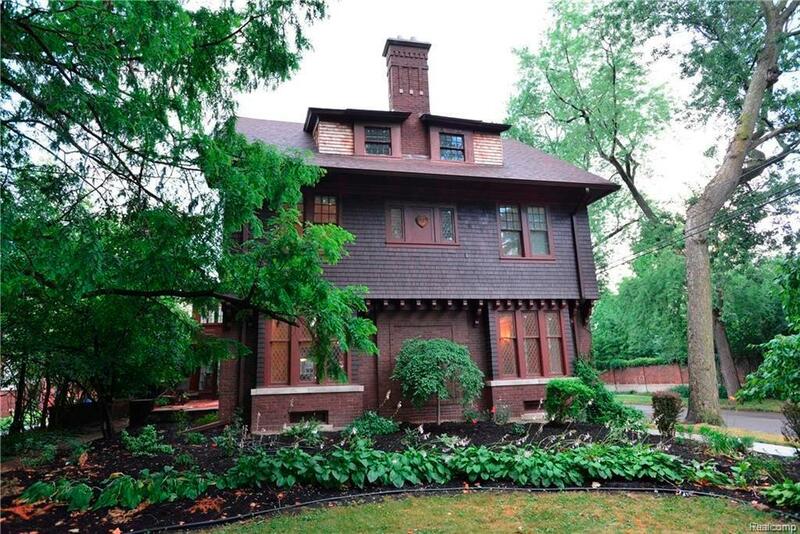 Lovely Indian Village Arts & Crafts Home Rental. This 5300 Sq. Foot Home has 6 BRs 4.2 Baths. 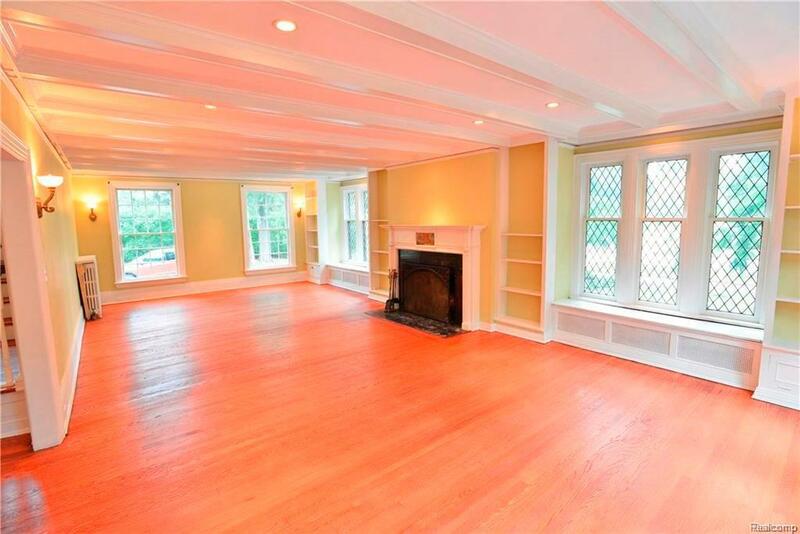 Beautiful Living Room w/Tons of NaturalLight from Mullioned Windows, Lg Dining Room w/Built-Ins. Butler's Pantry & Nicely Updated Eat-In Kitchen. 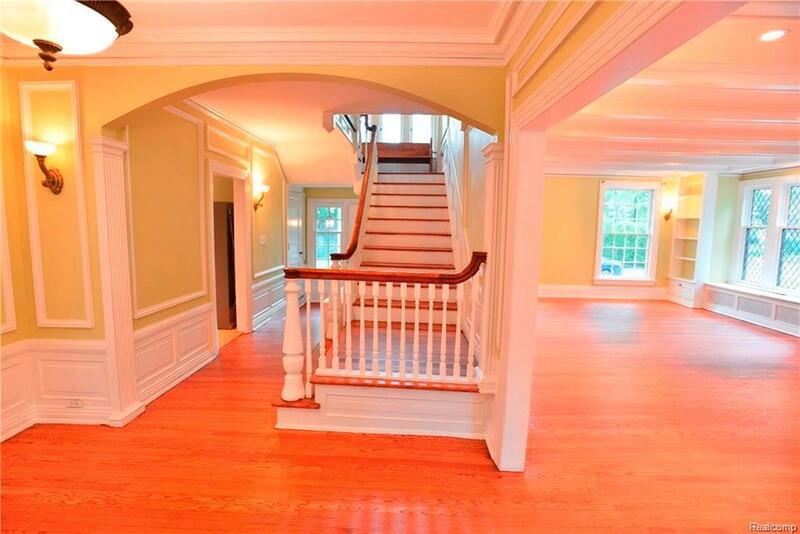 Great Foyer & StairCase. First Floor has excellent flow, great for entertaining. 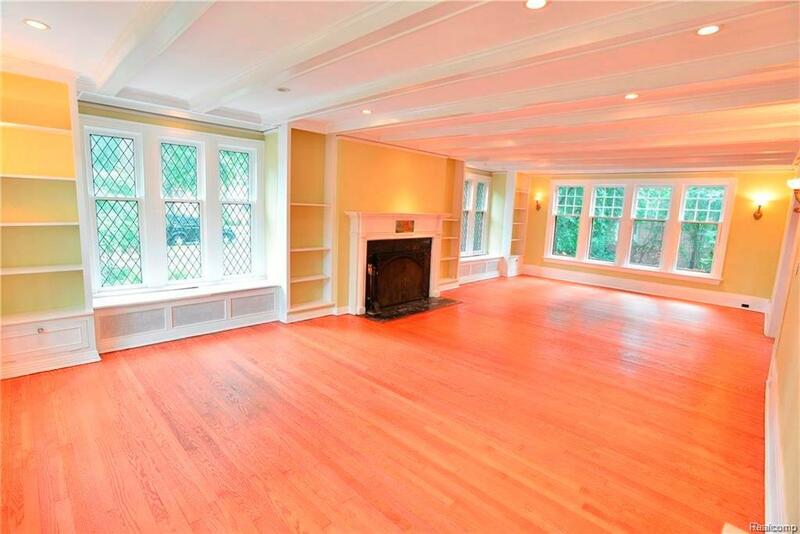 2nd Floor has 2 Lg BRs w/full baths & a 3 Room Master Suite. Master SuiteIncludes a Large Bedroom w/Large Master Bath, Sitting Room, Sun Room w/Sleeping Porch. 3rd Floor has 3 More Large Bedrooms, aFull Bath & Plenty of Storage. New Roof Last Year. This home is convenient to Shopping, Downtown & Free Ways. This house is clean and move in Ready!! Non-Smokers Only. Cats Allowed. All showings by Appointment Only. Please call Listing Agent with any questions. REALTOR DOES NOT ACCEPT ZILLOW AUTOMATED EMAILS. PLEASE CONTACT AGENT DIRECTLY W/QUESTIONS. BATVAI.Public Open House on Sunday March 31st from 1-3PM.